Phnom Penh (VNA) – Singapore-based KrisEnergy company is expected to launch the extraction of crude oil in Cambodia in late 2019 or early 2020 but that oil will not be refined in the country. Lacking the infrastructure needed to process the commodity, Cambodia will have to sell its crude oil when it starts producing later this year, Meng Saktheara, Secretary of State at the Ministry of Mines and Energy, told reporters during a press conference on April 2. The oil will be extracted from the Apsara oilfield, located in Block A of the Khmer Basin in the Gulf of Thailand. In the first stage, three platforms will come online: 1A, 1B, and 1C. Patform 1A, composed of 20 wells, could extract an estimated 8 million barrels of crude oil in its lifetime. In 2014, KrisEnergy, which already had a minority share in the exploration area, purchased a controlling interest in Cambodia’s only offshore oil reserves for 65 million USD from US oil giant Chevron. According to a report by Oxfam and Cambodian For Resources Revenue Transparency, the first phase could stretch six years with an expected gross oil recovery of only 8.6 million barrels. 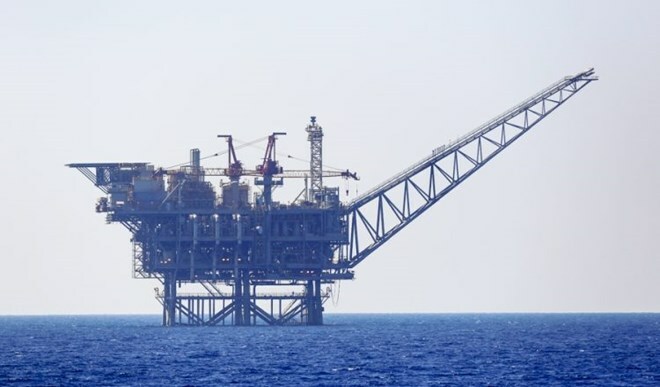 If the final fiscal terms remain the same as those that are now publicly available, potential revenues to the government during the entire first phase of six years could amount to around 90 million USD to 120 million USD at oil prices of 70-90 USD per barrel, the report said.